About us – Simple Concept Inc. Founded in 2007, Simple Concept opened it’s doors to the general public as a technology service provider. Originally based in Metcalfe Ontario, Simple Concept specialized in in-home computer design and repair. In 2008 Simple Concept began offering services to businesses in need of technology solutions. In 2009 Simple Concept designed solutions for companies across North America including Servisair (acquired by Swissport); a leading global provider of aviation ground services, and Super Comp; an elite Internet service provider based in the Caribbean. In 2010 Simple Concept became a Federal Corporation after acquiring ownership of Super Comp and began development on a new and improved “Obsidian” focusing mainly on the Port-au-Prince Haiti market & offering Elite Internet services to businesses and foreign missions. In 2011 Simple Concept Inc. introduced the new “Black Box” Obsidian system to Haiti offering Elite Internet access to businesses in the general Port-au-Prince area. 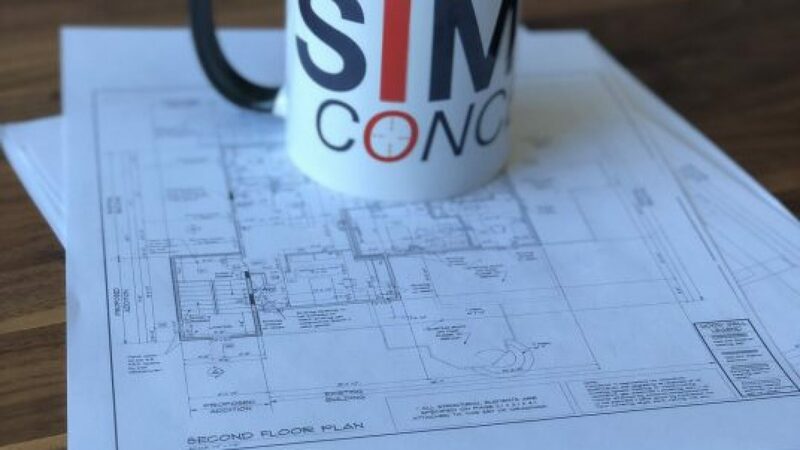 In 2012 Simple Concept Inc. began operating several pilot projects across Ottawa Ontario in order to develop an even better customer experience and to test some of our recently developed technology. In 2013 Simple Concept Inc. completed development and testing of a new and improved wireless system for our Obsidian system and began planning the expansion of the network. In 2014 Simple Concept Inc. expanded the Obsidian network in Port-au-Prince Haiti, and expanded services offered in Ottawa Canada. In 2015 Simple Concept Inc. upgraded the Obsidian network in Port-au-Prince Haiti, with plans to launch a new network by the end of 2019 for better speeds and reliability along with increased range. In 2016 Simple Concept Inc. opened a new branch office in Ottawa Canada, and actively started working on launching the new Obsidian network in Port-au-Prince Haiti. In 2017 Simple Concept Inc. acquired all ISP clients, and Queensview offices from Keynetz, a local company in Ottawa, Canada, and began providing Fibre and DSL services to clients in the Ottawa, Canada area. Simple Concept Inc. partnered with multiple companies in the Ottawa Canada region to provide a complete suite of products and services to clients. This “one-stop” service allows clients to gain access to multiple partners who provide additional required services (VOIP, Internet Access, Security, etc.) without the need to spend time searching for a provider. 2018: Simple Concept Inc. has begun rapid expansion of it’s new co-location services in the Ottawa, Canada area. Simple Concept Inc. has begun rolling-out building-wide WiFi solutions in the Ottawa, Canada area for multi-tennant office buildings. Our team strives to provide our clients with the highest level of service and professionalism, while delivering solutions to some of the toughest technological situations. No matter how big or small your project, we’re always up for the task.